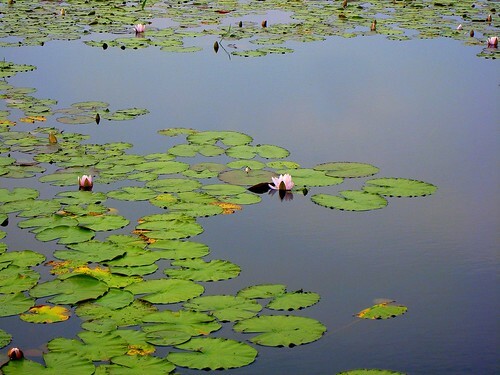 it’s like water lilies were just made for painters and photographers. 30 Jul	This entry was published on July 30, 2008 at 3:12 am. 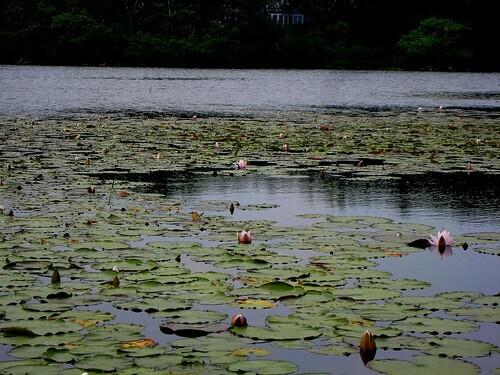 It’s filed under maine, nature, photo entries, travel and tagged biddeford pool, flowers, lillies, maine, waterlillies. Bookmark the permalink. Follow any comments here with the RSS feed for this post. Waterlillies are wonderful creation especially for a frog it can sit on one and have dinner. Lotus flowers are a symbol of strength and are extremly beautiful.